Posted on June 22, 2016 by Sindhu S.
I wish to thank all of you who have checked out my book ‘Past Life’ and for those genuine feed backs. I am especially moved by those touching comments (something I never got for my previous books). I know why this book was special for the reader in spite of it being a one woman show written and put together in a span of less than three hours – it is a story told from my heart. Besides, we humans know how to see real from fake instinctively, intuitively rather. At one point when I checked my Amazon rank I found myself in #7 in my category, qualifying me to call myself Amazon bestseller, I guess. I was not constantly checking my sales rank, so maybe I missed a point in time when I possibly could have been on the #1. I don’t know much about marketing or algorithms etc. So I won’t claim any fame. My gratitude to one and all who downloaded and read my book, and my prayers to all those who have gone through similar feelings at some point in their lives. I didn’t mean to make you sad, recall your lost loved ones. Forgive me if I have unintentionally made you relive sad times. My intention was not it, honestly. In gratitude, I have made the book a free download today (June 22). Those who haven’t read ‘Past Life’ yet, please do. P.S. 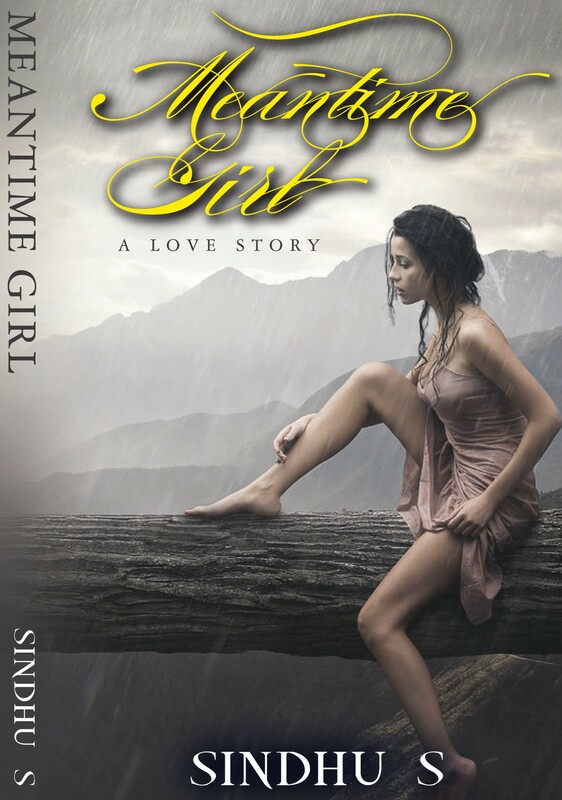 While you are there, please do check out my contemporary fiction work ‘Meantime Girl’. It is a love story and a lot of work, time and money was invested in the production of it. And honestly I think, I have done a good job with it. You might differ, but do check it out. Or, alternatively, you might love it. I hope you will.